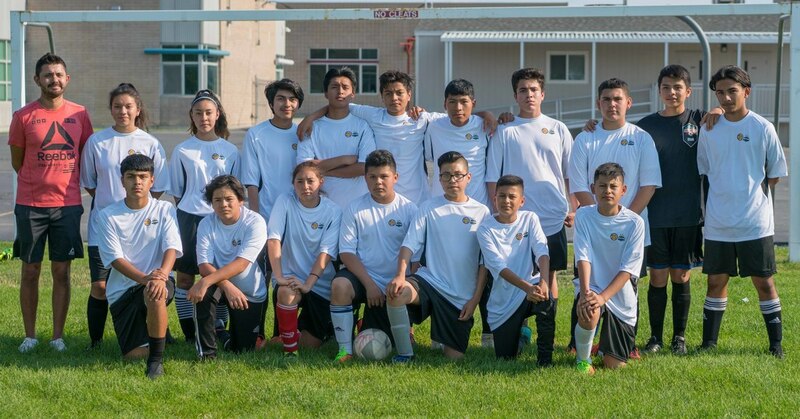 Soccer is where it all started and is still the heart of Hartland. 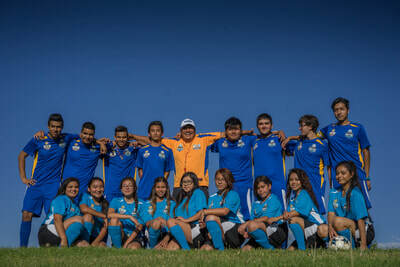 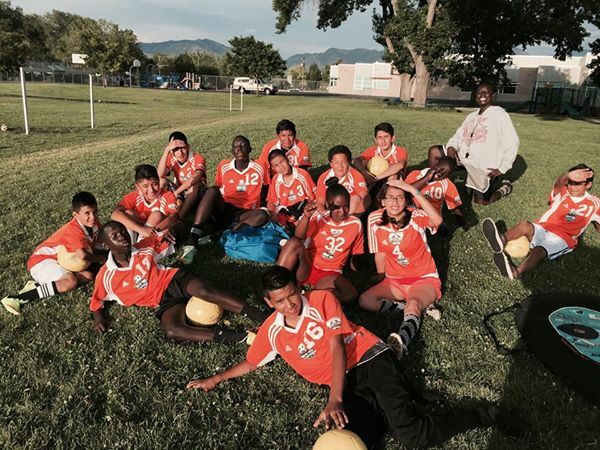 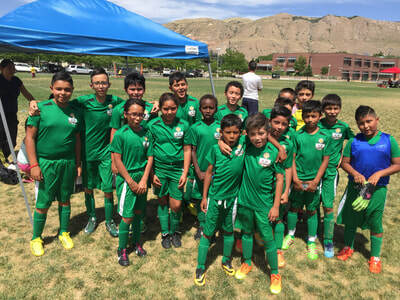 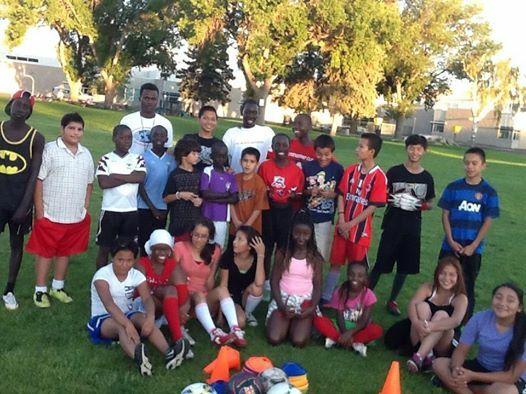 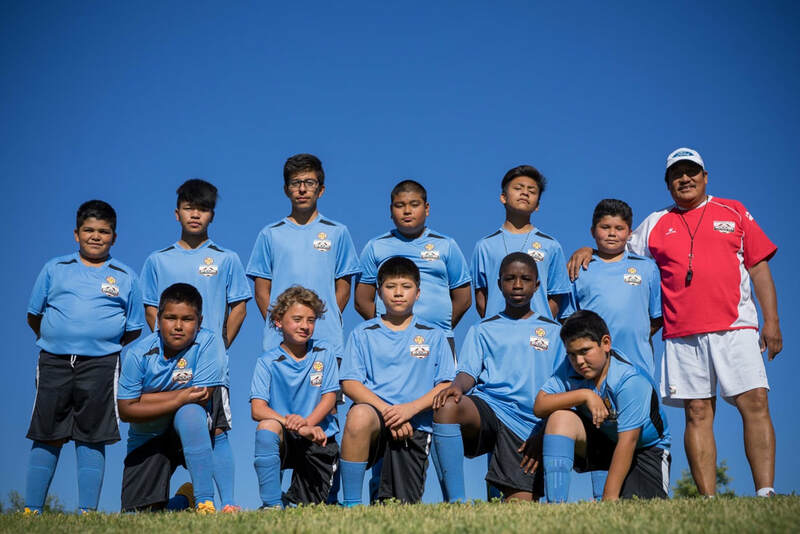 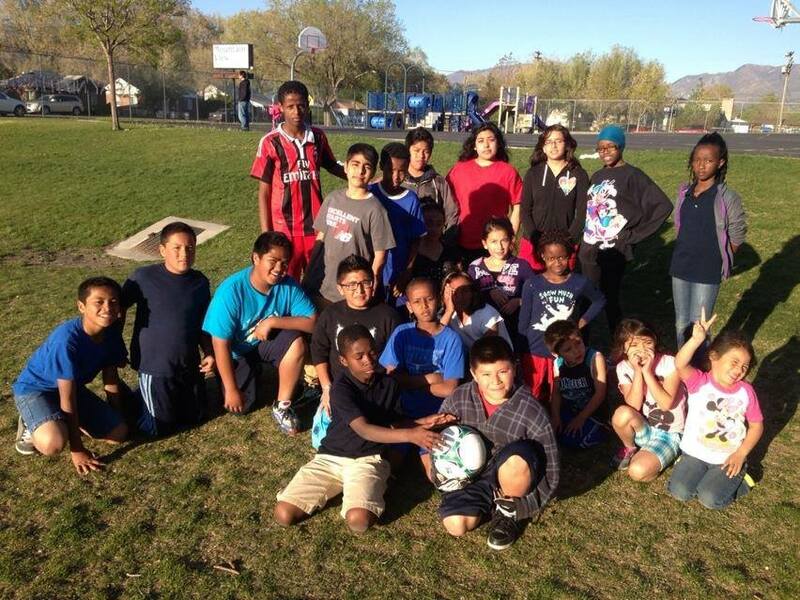 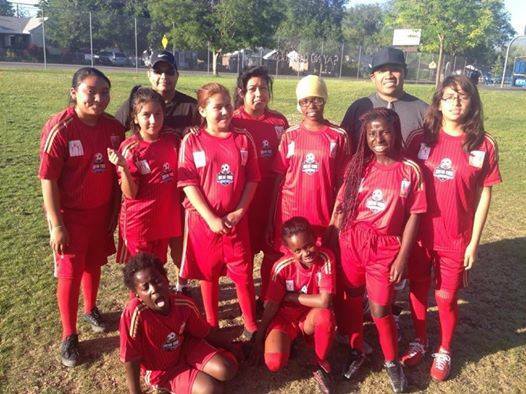 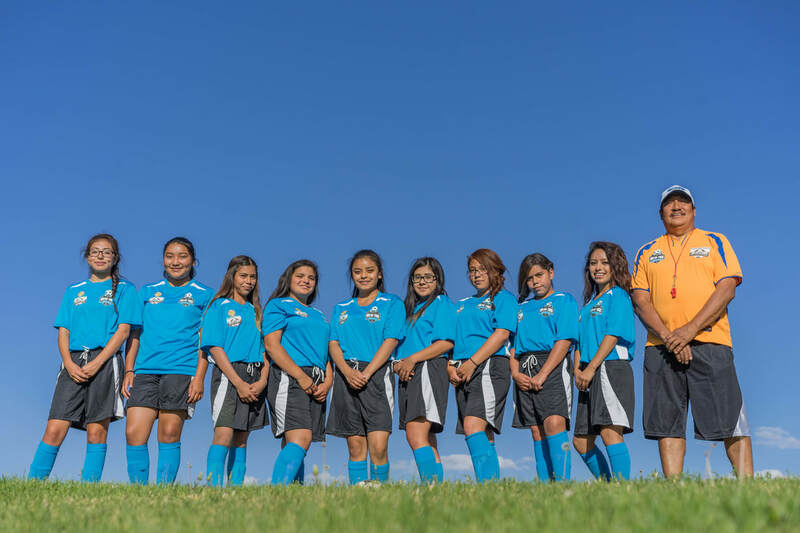 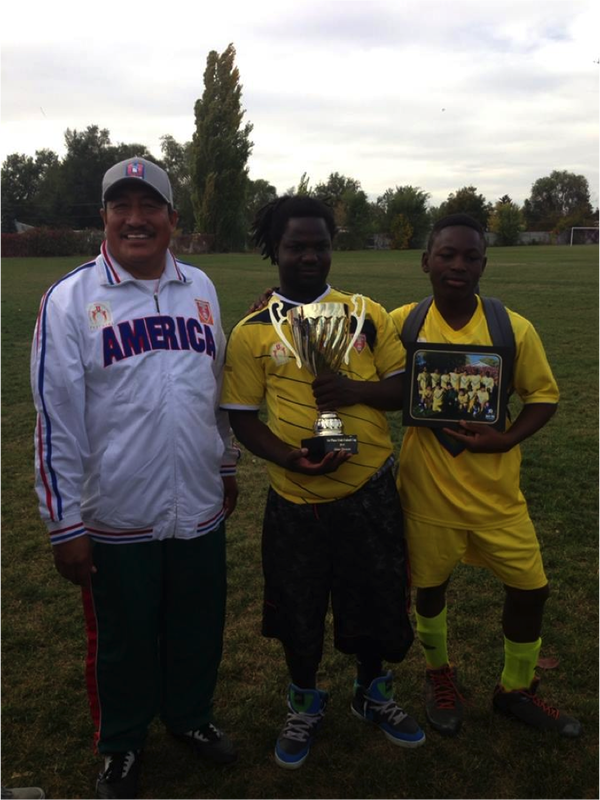 We run a low-cost soccer program for a diverse group of boys and girls. 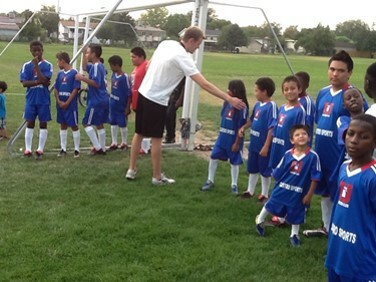 This program teaches team skills, provides positive role models, and offers a healthy activity for kids. 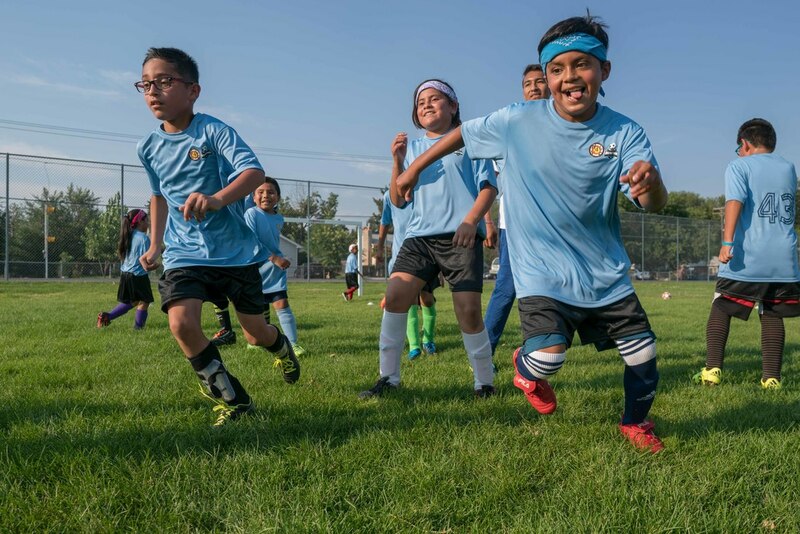 Sport plays an important role in our education strategy. All of our programs serve both as motivation and a tool for education. 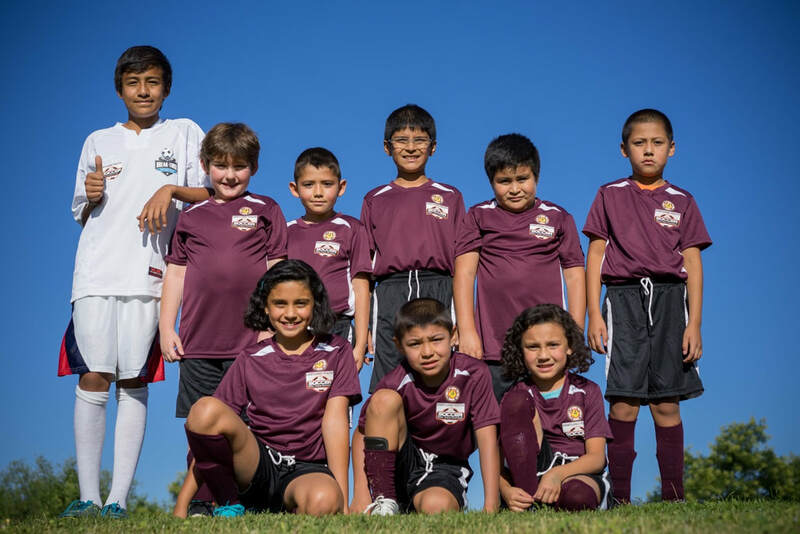 In order to participate, our students must demonstrate objective improvement in their academic performance, and, unlike many sports-based youth organizations we are not oriented toward competitive outcomes as much as providing opportunities for personal development. 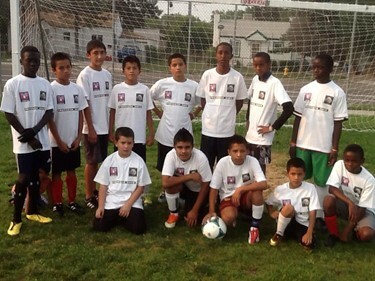 Our partnership with the schools our participants attend is vital to the program. 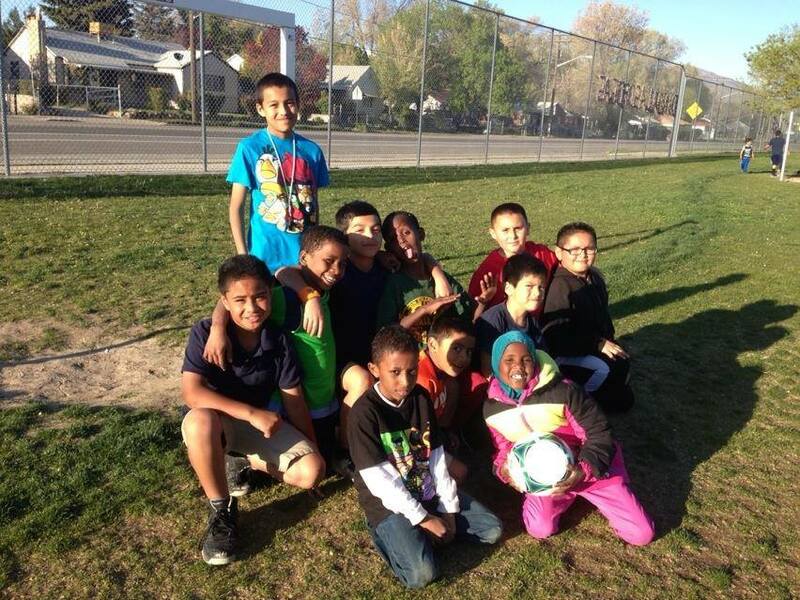 We are able to track our students as well as help them find the resources they need to succeed at school. At the same time sport offers an opportunity to teach the lessons of life, of developing respect, responsibility and self-discipline. 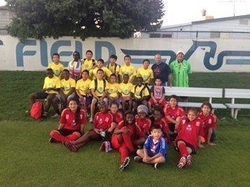 85 at the end, including a girl’s team. 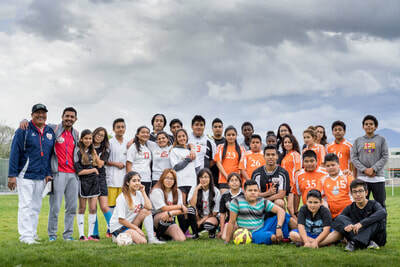 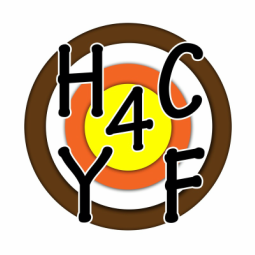 As of 2018, we have 150 kids participating!